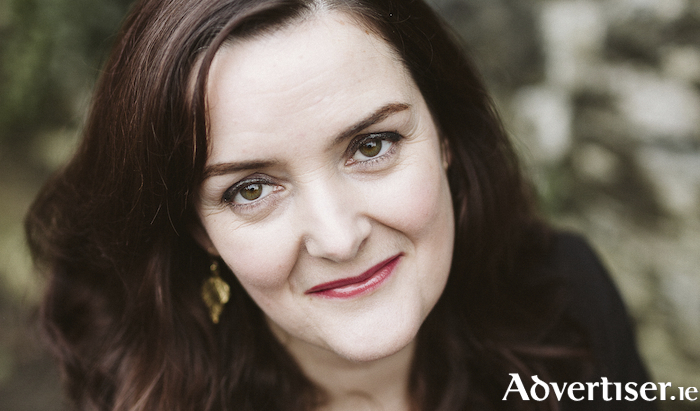 BALLINASLOE-BASED author Nuala O’Connor has been shortlisted for the Writing.ie Short Story of the Year, at the An Post Irish Book Awards, for her story ‘Gooseen’, inspired by Nora Barnacle, the Galway-born wife of James Joyce. ‘Gooseen’ was first published in the British literary magazine Granta. It is narrated in Barnacle’s voice and relates the first four months of her relationship with Joyce which culminated in their emigration to the European continent. ‘Gooseen’ is one of six stories up for the award, which will be decided on by a panel of adjudicators, combined with a public vote. The public can read the stories and cast their vote via Writing.ie Voting is open until 12 noon on November 23. The Writing.ie nomination follows O'Connor's win in May of the UK-based Short Fiction Prize for her story ‘Gooseen’. Competition judge Ríona McCormack chose her story for its "freshness, its stunning use of language, and its warm, beating humanity…There is a finely-balanced weighting here between the raunchy, delicious beginnings of a love affair, and the more poignant aspects of Nora’s inner life".